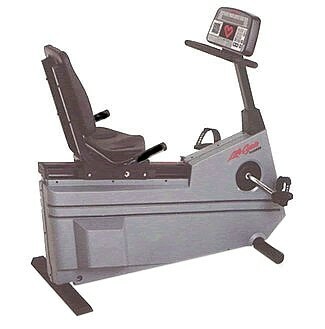 Home / Shop / Brands / Life Fitness / Life Fitness 9500R Commercial Recumbent Bike .Call Now For Lowest Pricing Guaranteed! 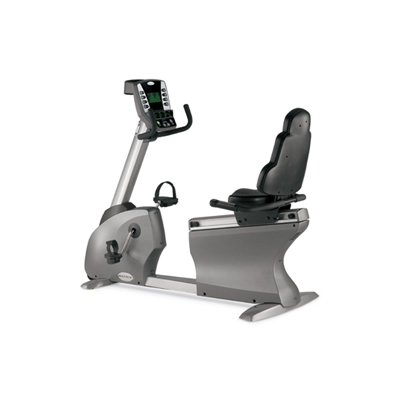 The Life Fitness 9500R has a uniquely different ergonomic design that ensures that the user will not have a problem with the knee. 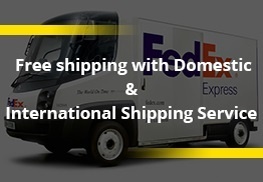 This is done by positioning the pedals just below the level of the user’s waist. The seat is also wider than those found on other recumbent bikes. This position gives the user an effortless experience that makes sure he feels less fatigued and uncomfortable. This comfort gives him the motivation to continue working on his buttocks and the upper thigh muscles. 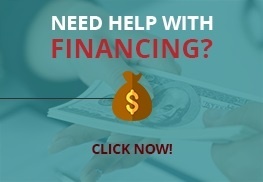 Can hold a user who is up to 400 pounds and weighs 124 pounds. 53 inches long by 25 inches wide. Unique ergonomic design that ensures no stress around the knees. Has 20 levels of resistance. It has 9 preset workout programs. No need for external cords since it is self powered. The 9500HR also has a belt drive and moves as quietly as the 9500R. The 9500hr has 25 levels of resistance compared to the 9500R 20 Levels. The preset programs on the 9500HR Next Generation are 18 compared to this bike’s 9 programs. The 95RI and 9500R are both self powered bikes from Life Fitness. They have the same frame and can both handle a maximum user capacity of 400lbs. The biggest distinction this bike has with the 9500R is the number of programs and the general setup. It has 25 resistance levels against the 9500R 20 levels. The number of preset workout programs for the 95RI is higher at 20 against the 9500R which has only 9. The 9500R has a better design, especially for someone who is looking for a bike that is comfortable and easy on the knees. 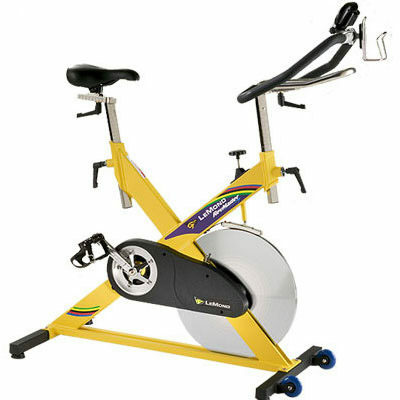 Lemonds Indoor Commercial Cycling Bike. 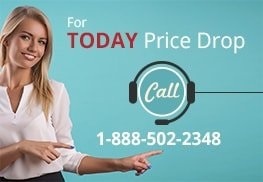 Call Now on Todays Commercial Price Drop!